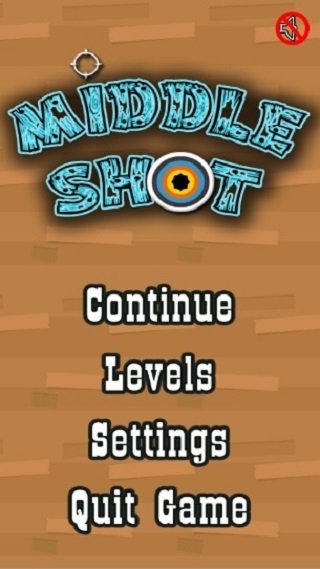 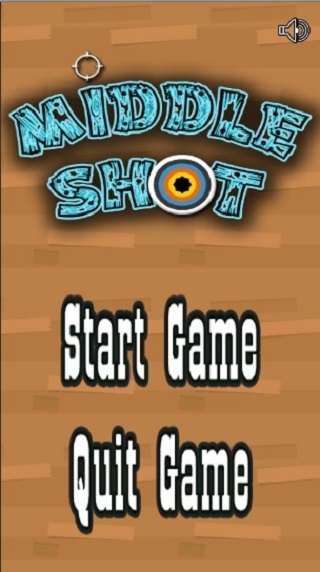 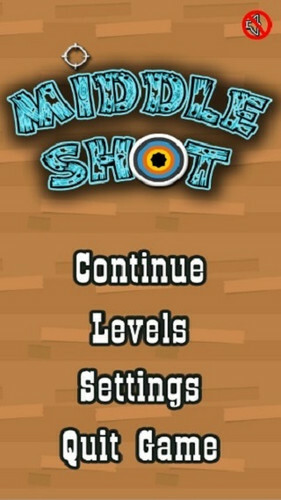 MiddleShot is a simple game, where the player has to hit the middle of the targets. 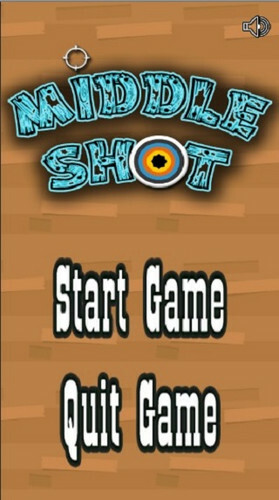 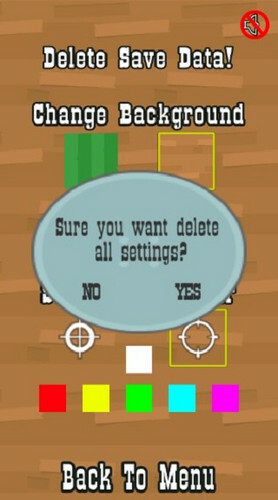 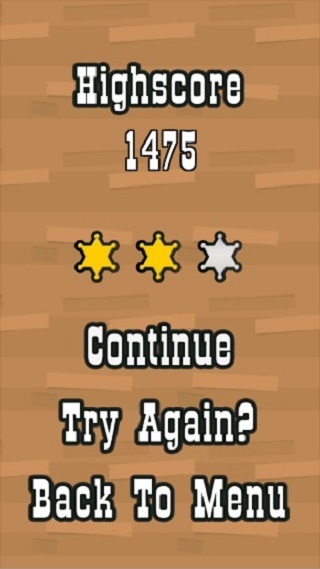 The objects move by themselves, you just have to touch the screen to shoot. 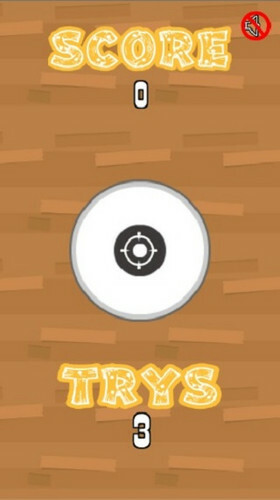 The game has 4 different targets and multiple types of movements that will increase the difficulty. 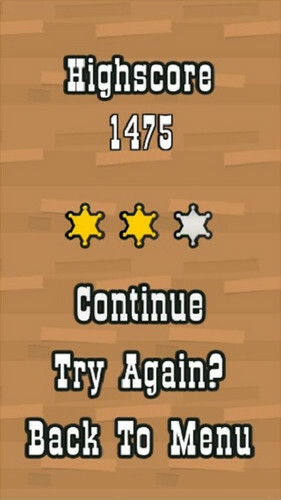 This game has more than 100 levels and costumization.